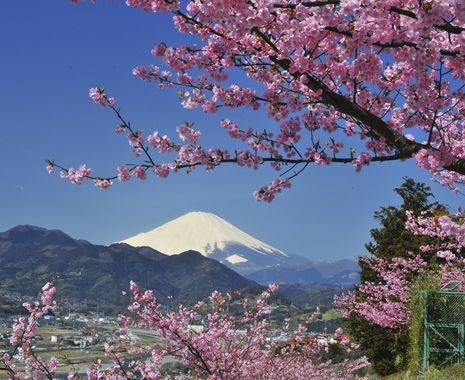 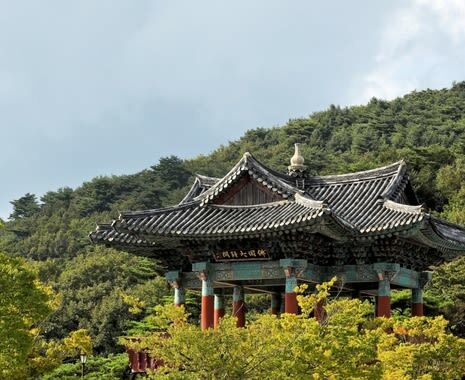 This private touring itinerary combines the iconic sights and contrasting cultures of South Korea. 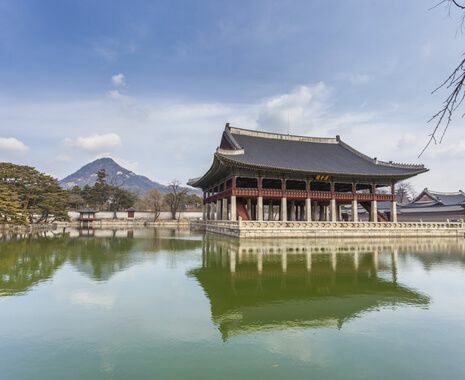 Begin in Seoul to see the changing face of South Korea, where the old meets the new. 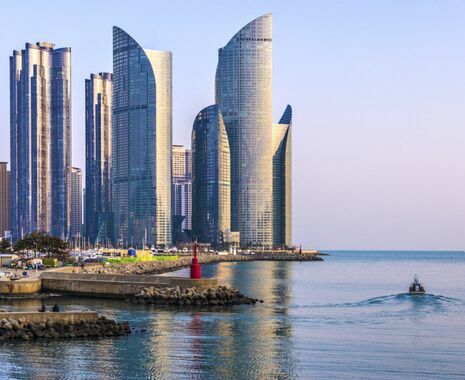 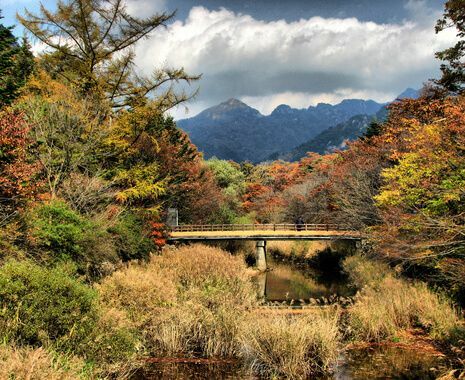 Journey through Songnisan National Park with its mountains, waterfalls and temples; visit Gyeongju, the ancient capital of the Silla kingdom; and finish at the large port city of Busan.